*Class descriptions are in alphabetical order. Learn boxing drills and combos on the spot and become more metabolically conditioned. This class focuses on your core muscles along with speed and agility involving footwork, balance, coordination, and explosiveness. Learn the basic fundamentals of boxing in a fun, energetic environment. Looking for a low intensity, low impact, core focused class, look no further! This class will challenge you to build up your core, which is the foundation for all movement. This class will help you obtain any and all of your goals whether you regularly do yoga, run marathons or lift heavy weights. Looking to improve strength, change body composition, or maybe you need some cross training? We’ve got you covered. 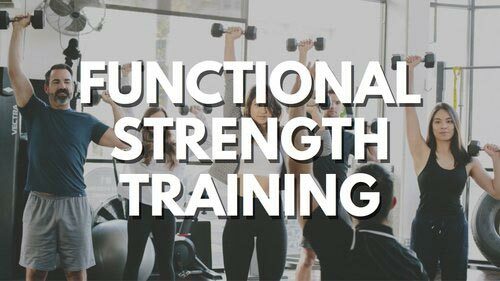 Our Strength and Conditioning Coaches will coach you through proper lifting technique and challenge your muscles to make some strength gains! 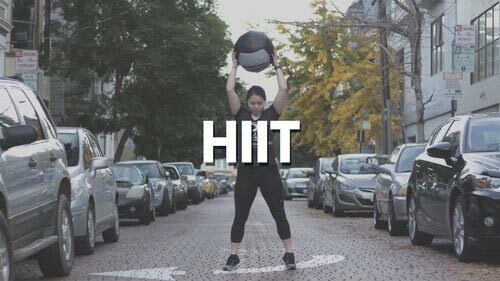 HIIT can be described as brief, intermittent bouts of exercise, often performed with an “all out” effort. This class is fun and intense, and can be modified to accommodate all levels. Your body was designed to move! P4L's Mobility and Recovery class is designed to help you improve mechanics and to provide you with the tools to become a better athlete. We will teach you how to recover from intense workouts, achieve better positioning, and manage soreness through improving rib cage positioning and breathing, joint health, and self-myofascial release (i.e. foam rolling). Use your body as your machine! Work up a sweat with this moderate to high intensity full body workout. 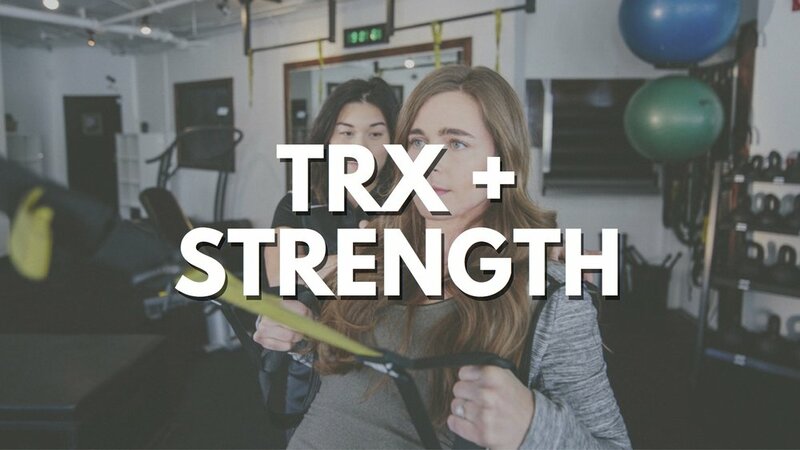 Be ready to challenge your core strength, stability and muscle endurance as our Certified Strength and Conditioning Specialist takes you through a strength-focused TRX workout.